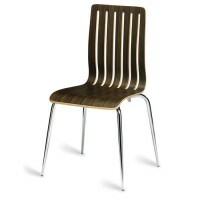 Plywood seating offers a style similar to our wooden seating range with the extra style on the finish of the wood. 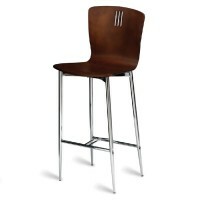 It also ensures the wood is robust and built to last because we know how busy the hospitality and leisure industries are and we want to help you cope with demand at your busiest times. 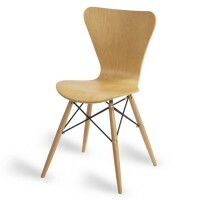 Not only that but we’re also all about health and safety here at Mayfair Furniture and that’s why all materials in our plywood seating range adhere to the UK’s Crib 5 fire regulations. 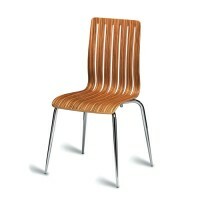 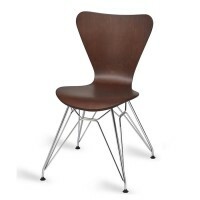 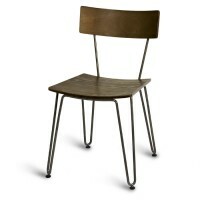 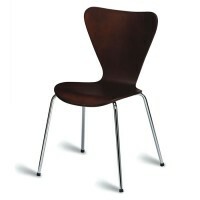 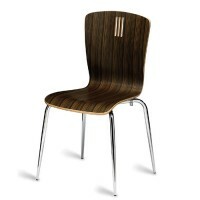 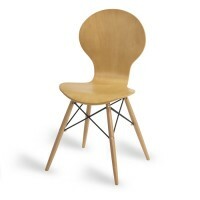 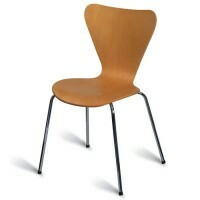 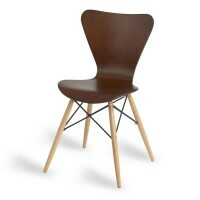 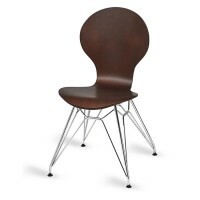 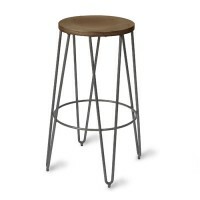 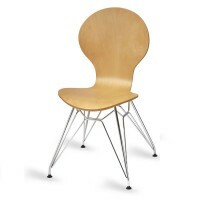 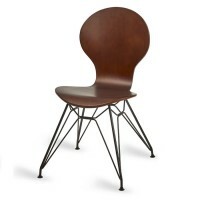 From the very popular plywood side chairs to natural stools and cafe chairs, we really do have it all. 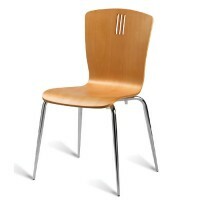 All seating in our plywood range is ideal for use in restaurants, pubs and cafes as it not only offers great levels of comfort but style that will surely impress your guests. 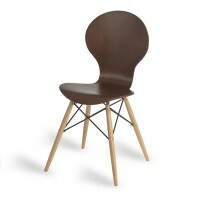 Be sure to use our helpful filter tool to select your desired wood colour and even the leg style, then leave the work to us. We’ll pickout the perfect plywood seating that fits your requirements and then all you have to do is add to cart. 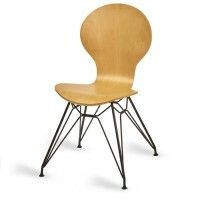 We’ve even got a price range tool so you know what’s available for your budget. 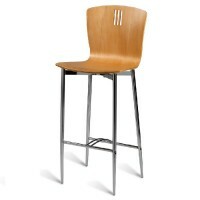 Please don’t hesitate to contact us if you have any questions about any of the products. We also offer a unique Mayfair Range of furniture and seating, why not check it out today?